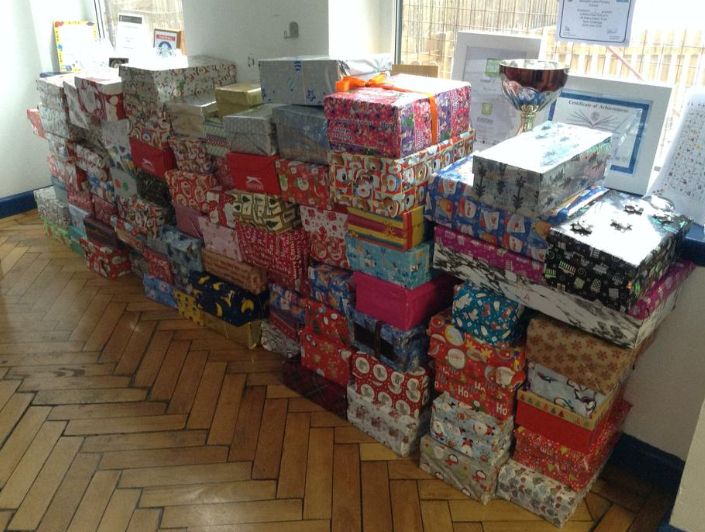 90 shoeboxes were brought in for Operation Christmas Child. That is just amazing! We are so, so proud of the Mosspits community!